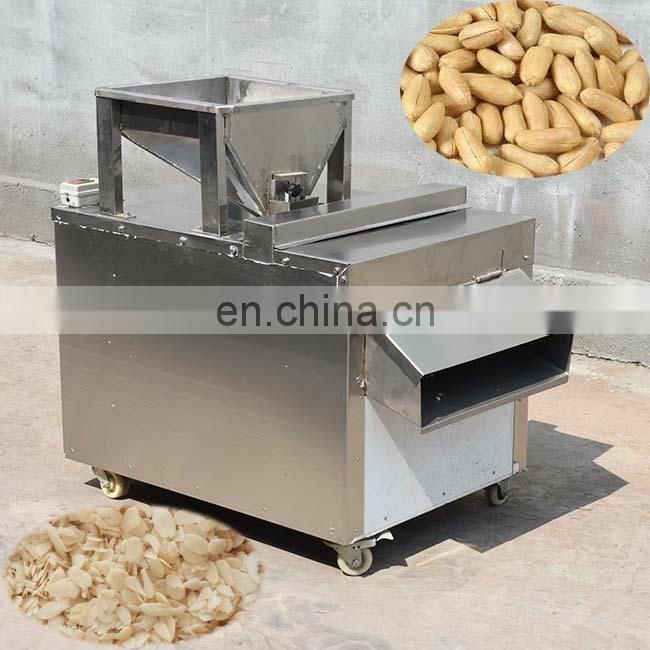 This nut cutter is mainly used in the nut food processing industry: chopped with different nut materials such as nuts, peanuts, beans, almonds, walnuts, hazelnuts, cashews, etc. 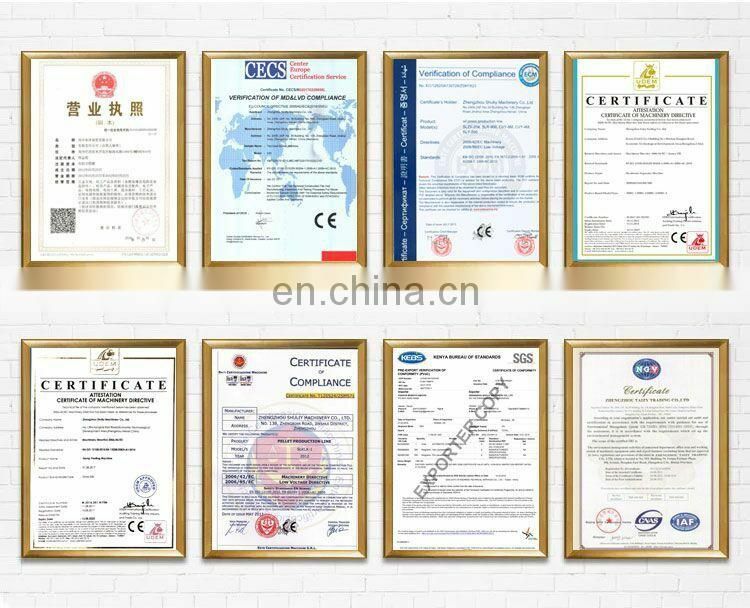 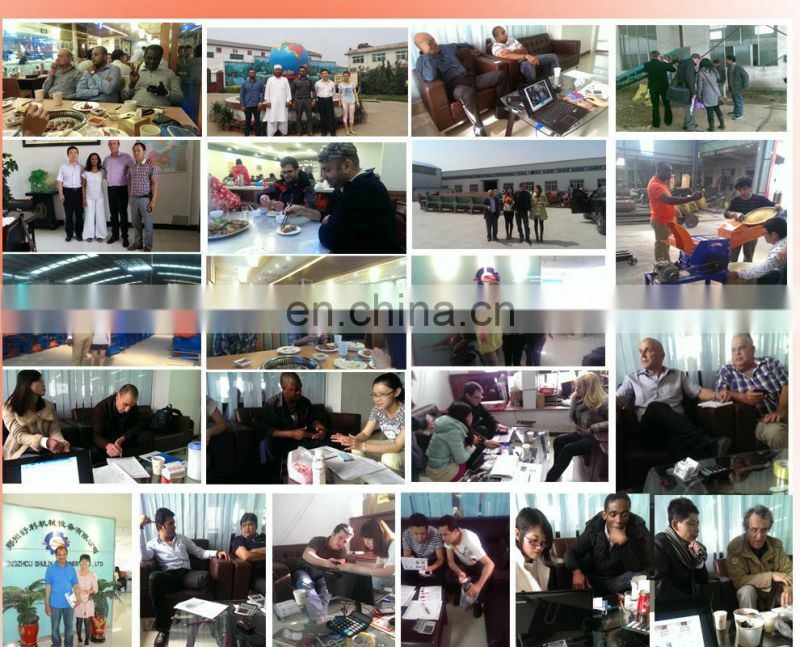 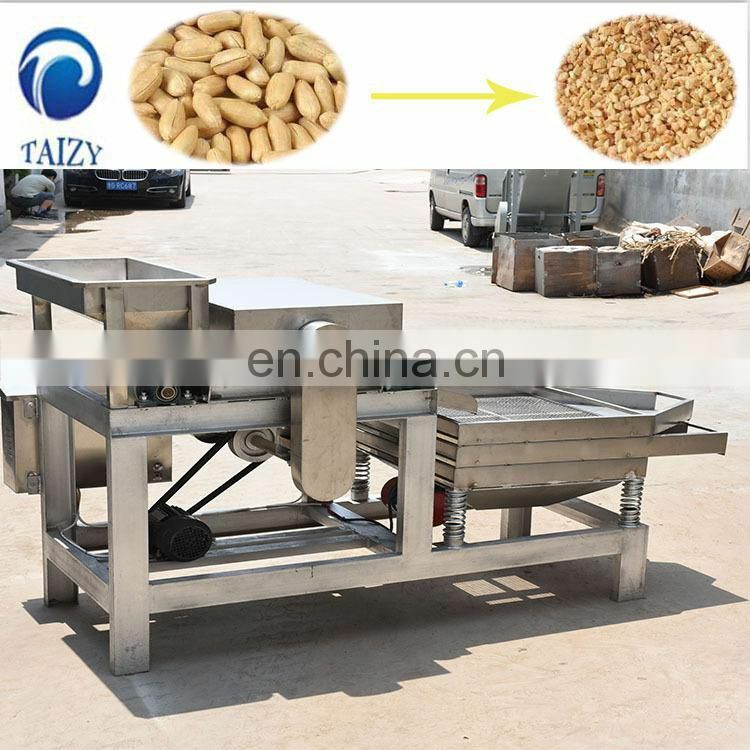 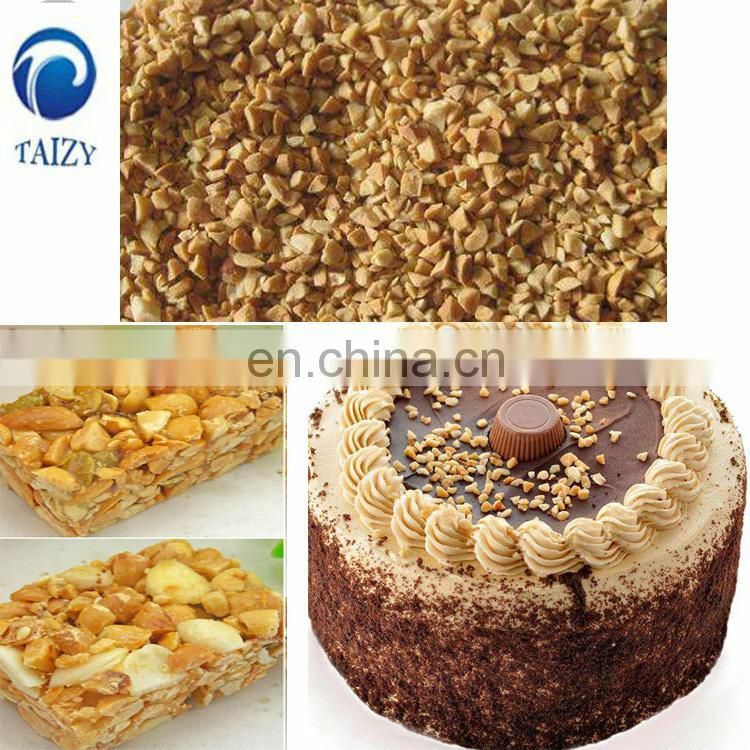 The feeding part can make the peanuts fall into the evenly chopped container, and the classification part can be configured according to specific needs, and the flowers can be made into different sizes. 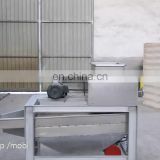 You can also adjust the working speed. 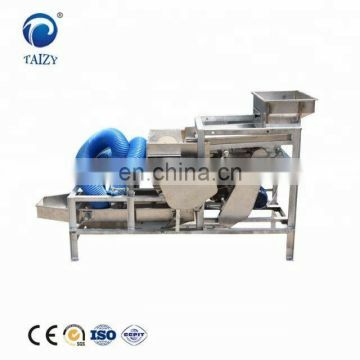 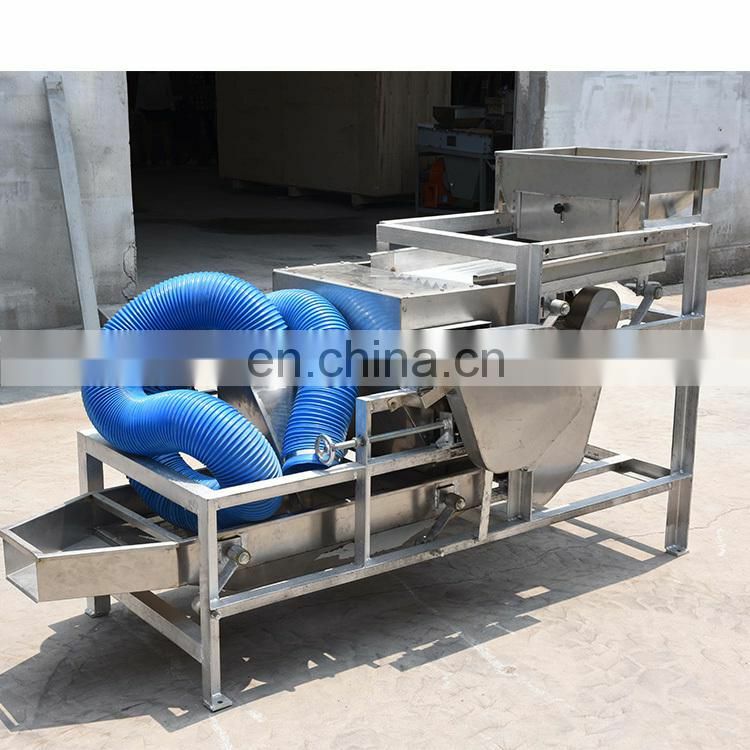 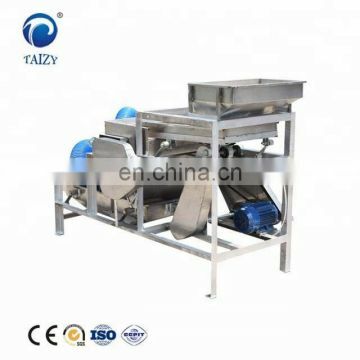 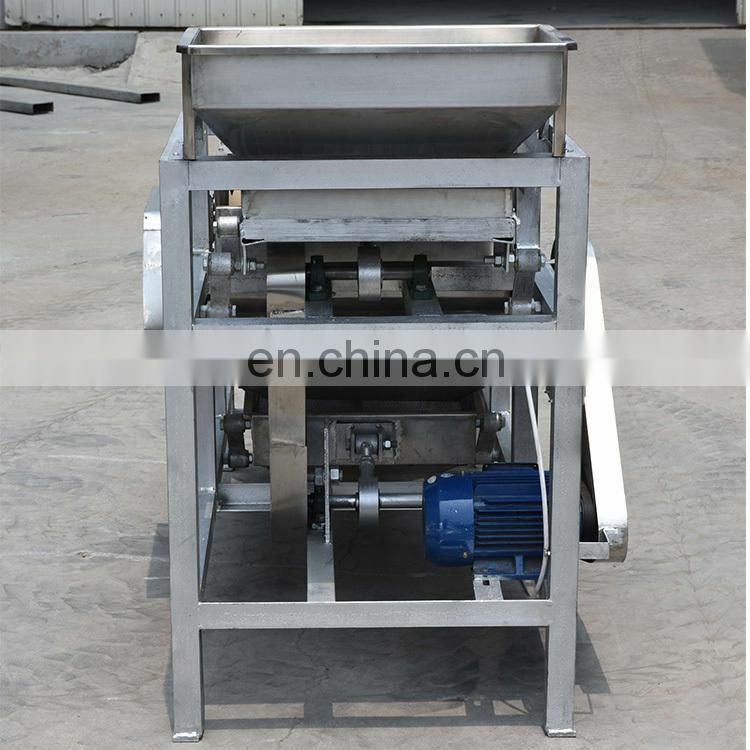 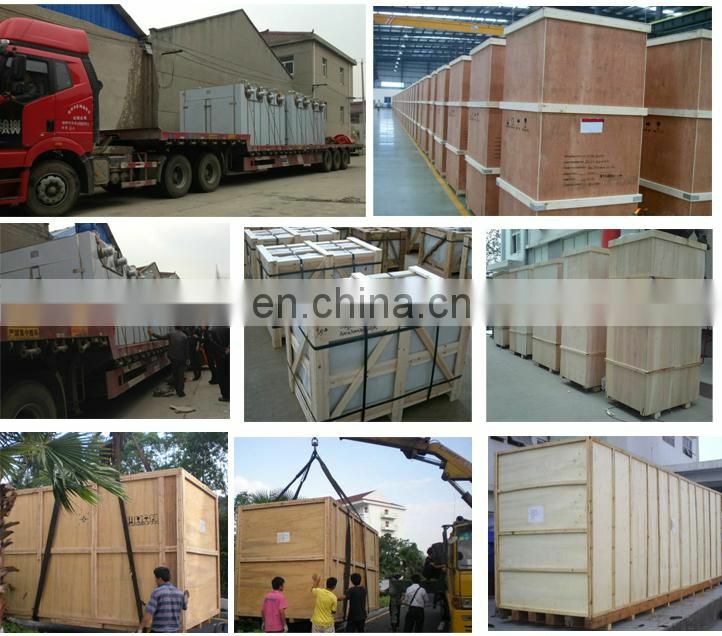 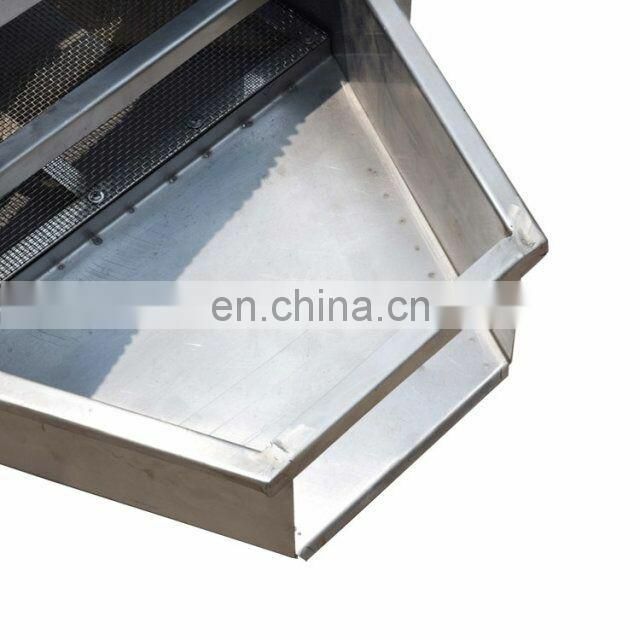 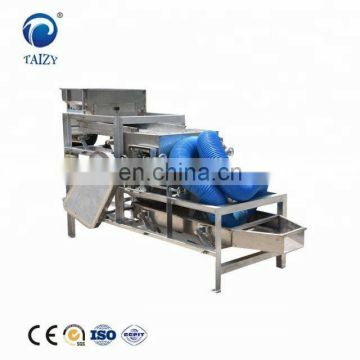 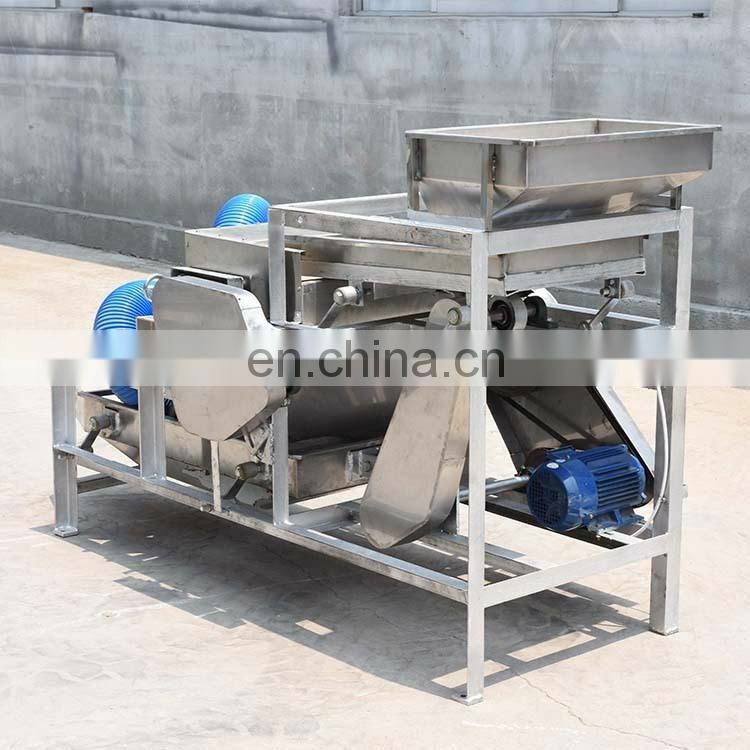 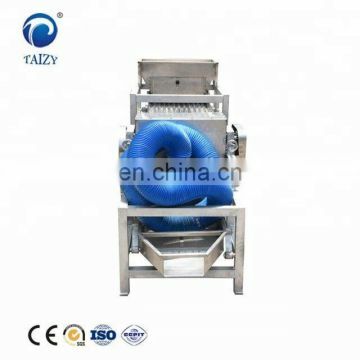 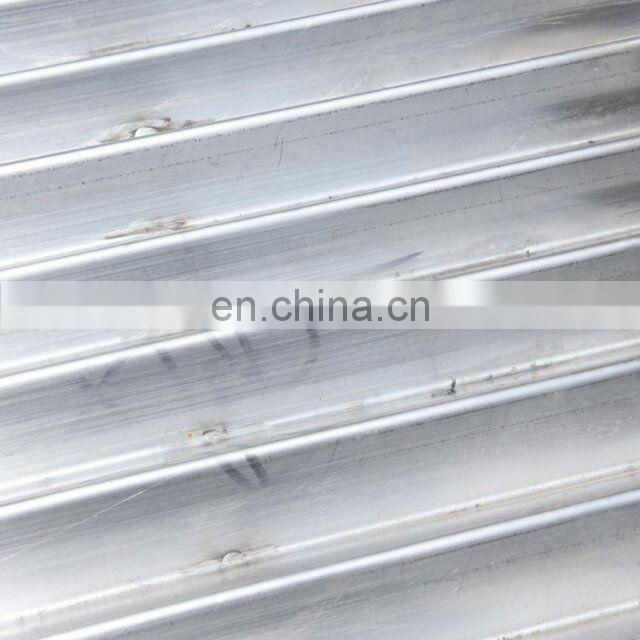 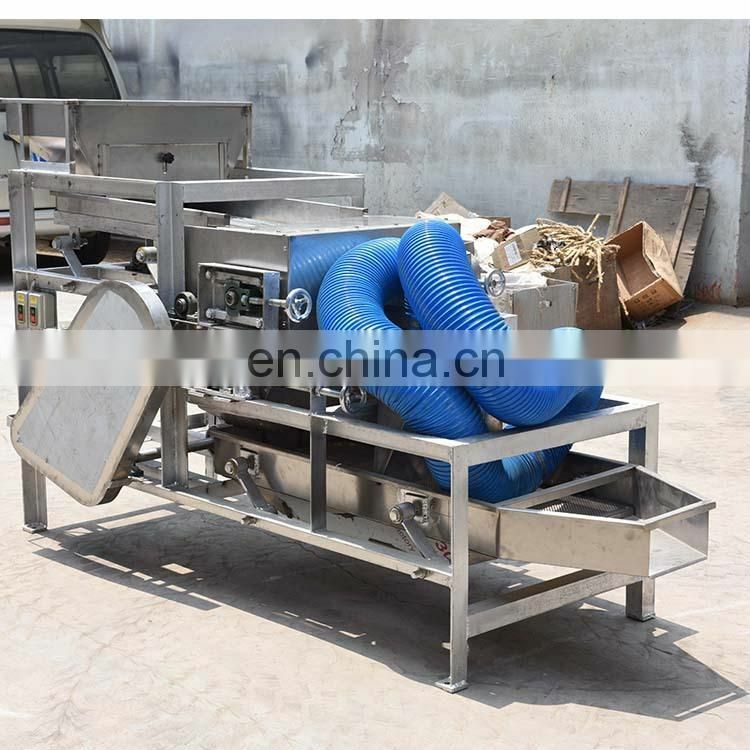 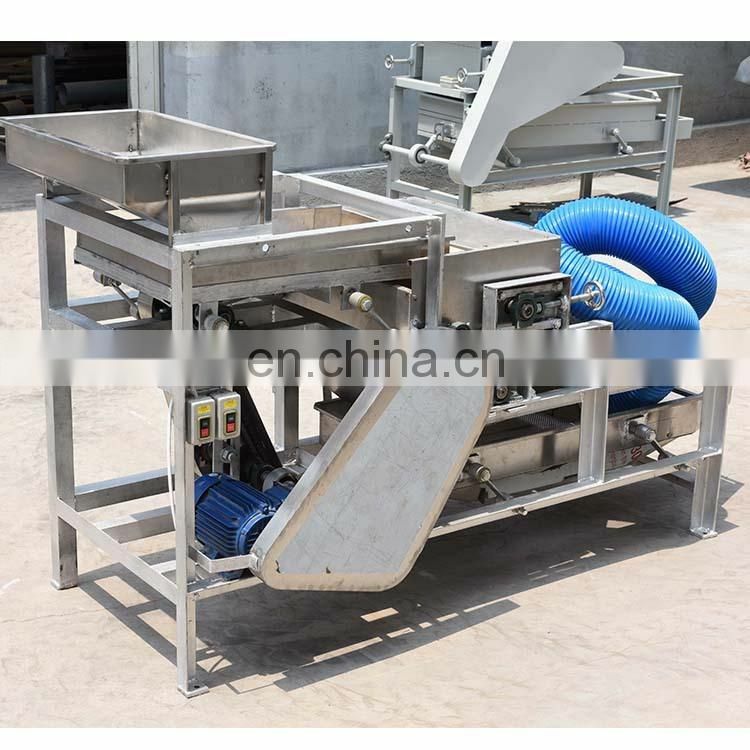 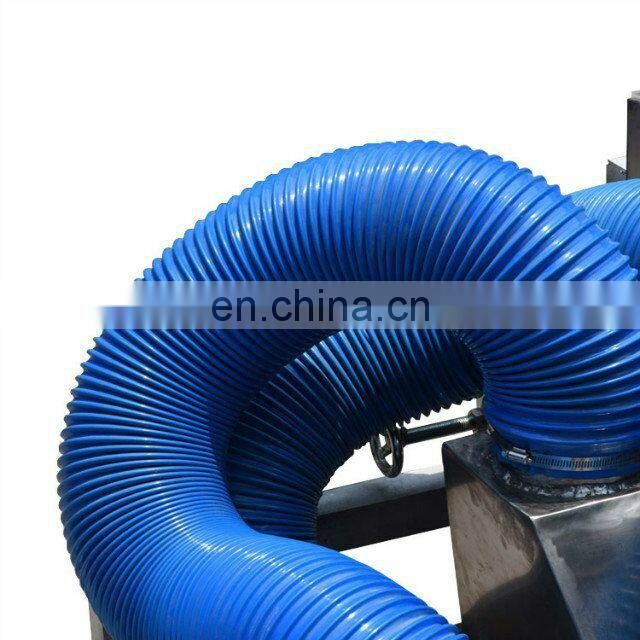 The shredded product is uniformly discharged through the hopper to obtain the desired granules.